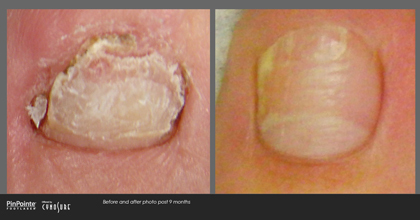 For more information on PinPointe Laser Treatments in Needham, MA area call Needham Podiatry, PC at (781) 444-1129. 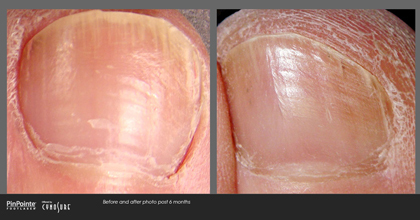 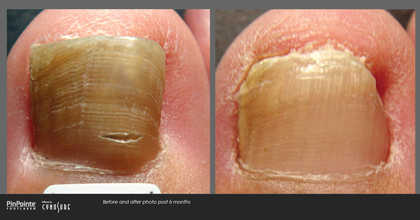 Cynosure's PinPointe Laser is one of the most effective treatments for onychomycosis. 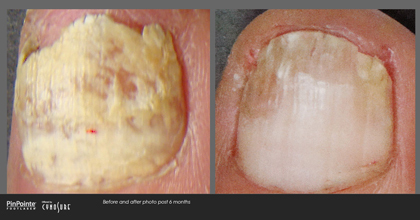 Cynosure is a leading device maker, with products addressing concerns from facial imperfections to fat around the belly.